Immediately, she realized she could create a product with deep emotional appeal. 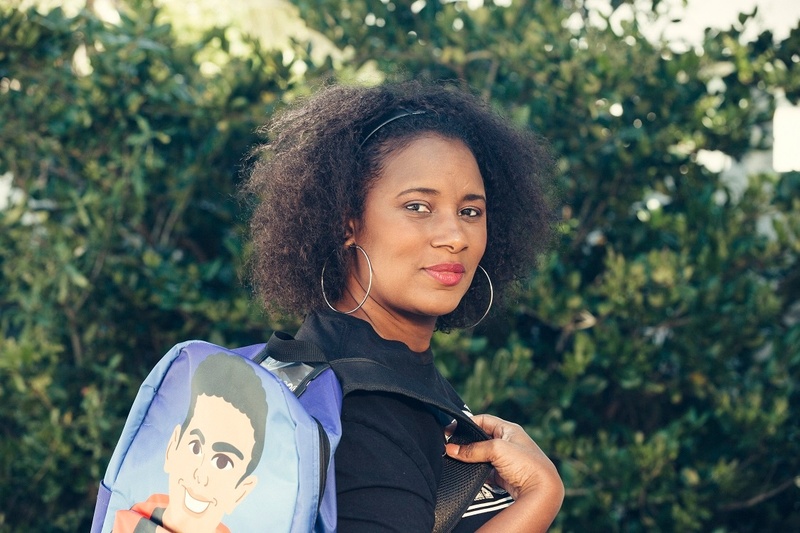 Now, African-American children would finally be able to find backpacks featuring images of someone who looked like them. Three weeks after her light bulb moment, she was promoting her new product on social media. Casey’s business took off almost instantly, and she had trouble keeping up with demand. On the suggestion of a venture capitalist, Casey secured a line of credit with Hancock Whitney in Jacksonville, Florida to help the business meet its growing needs. She credits the bank with being quick and responsive and for holding her hand through the entire process. "Business banking with Hancock Whitney was very personal. It was a different relationship than I had had with any other bank," says Kelley. While she’s still incredibly busy filling orders, now Casey is able to focus on things like organizing her inventory. It’s hard work, but the payoff goes far beyond dollars and cents. Parents send pictures of their happy kids along with their glowing reviews, reinforcing her feeling that she’s truly making a difference in others’ lives. "My dream was to empower, and make a difference in people’s lives through my business. Hancock Whitney helped me do just that."